Life seems to be moving in the seventh gear in the 21st century, and we hardly find any time to catch a breath. With an environment that resembles a savage modern jungle, it is important to get away from the madness and find peace and solitude. Centering yourself and getting to focus on your life can only be achieved by getting away from the stressful environment around us. Luckily, our world is not yet devoid of places that are capable of offering us this level of solitude. This list features 10 of the most beautiful and isolated places in the world. Some of these places are even open to tourists! 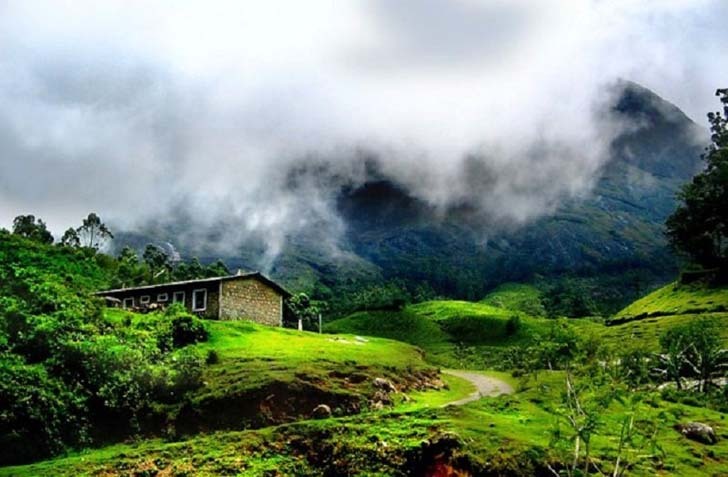 The village of Munnar in the Indian state of Kerala is known for providing many isolated locations such as this beautiful house in this picture. 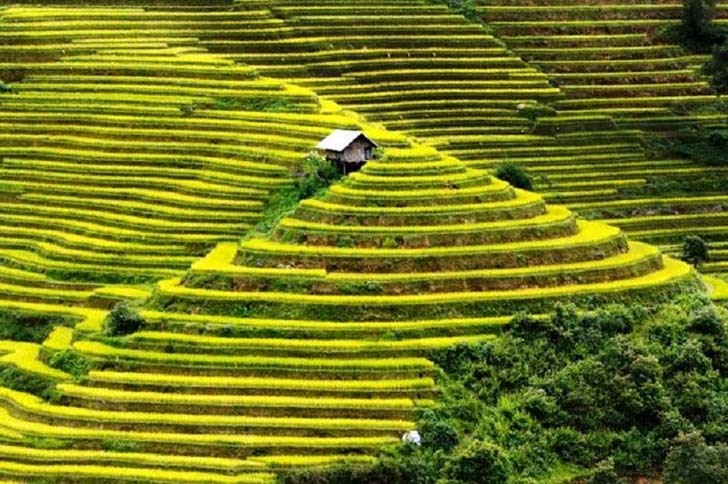 This beautiful location is found in the rural district of Vietnam. The lonely hut is owned by farmers who work in the rice fields in Mu Cang Cahi. 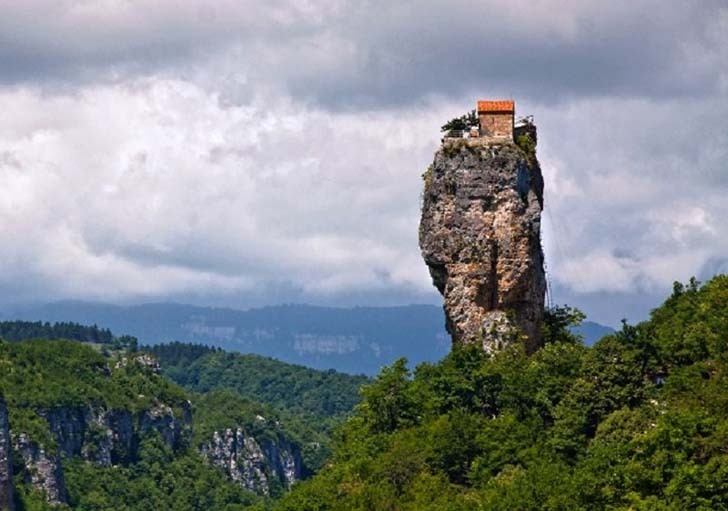 Can’t see anyone around this quaint little house? That is the exact idea. 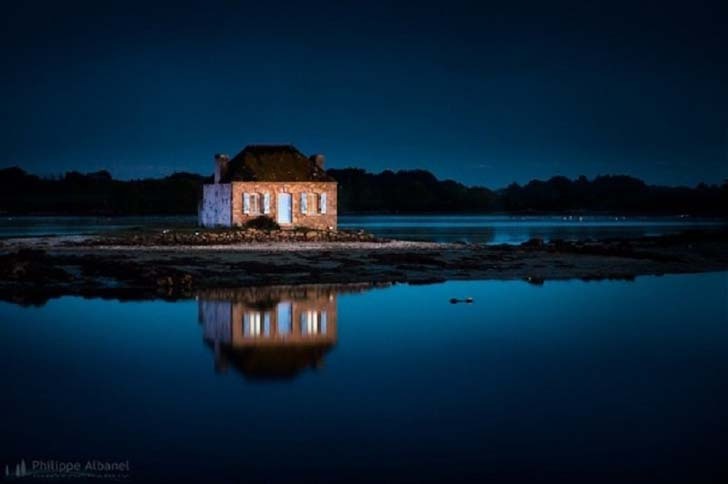 You can find this house on a little French island called Ile de Saint Cado. This is one of the most beautiful looking churches in the world. 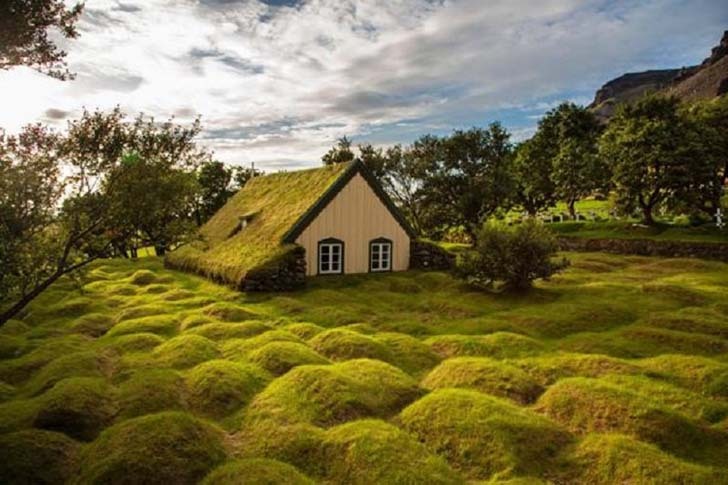 It can be found in Iceland and was built nearly 130 years ago. So you want to feel isolated but you also want something more? 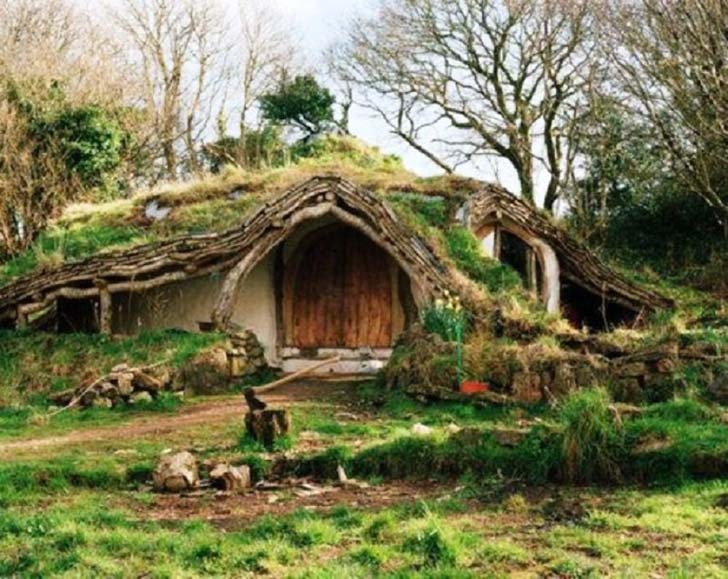 This house actually looks like the house that was used in ‘The Hobbit’. Maybe your vacation will feel a bit magical when you live in the heart of nature. This beautiful and remote hut is one of the most sought-after places in Mexico. 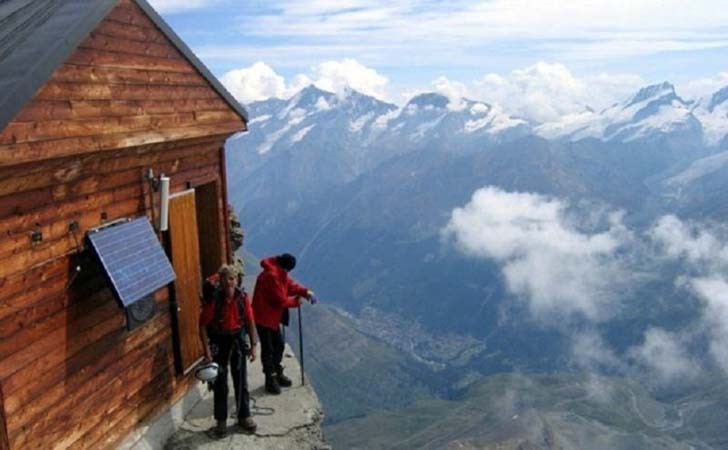 The Solvay hut can be found in the Matterhorn Mountain in Switzerland. It is located nearly 4000 meters about sea-level and can fit no more than 10 visitors seeking peace and isolation. 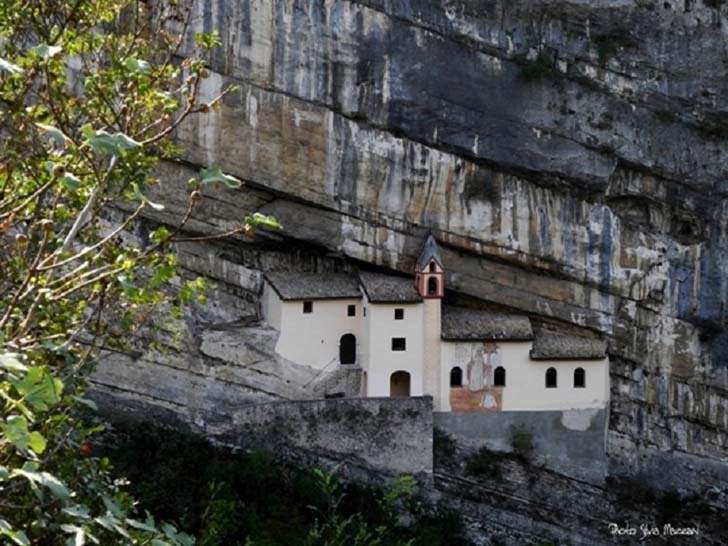 This shockingly placed building in the middle of a rock formation is called Eremo di San Colombano. It is actually a monastery in Northern Italy that has been used by monks and hermits for centuries. 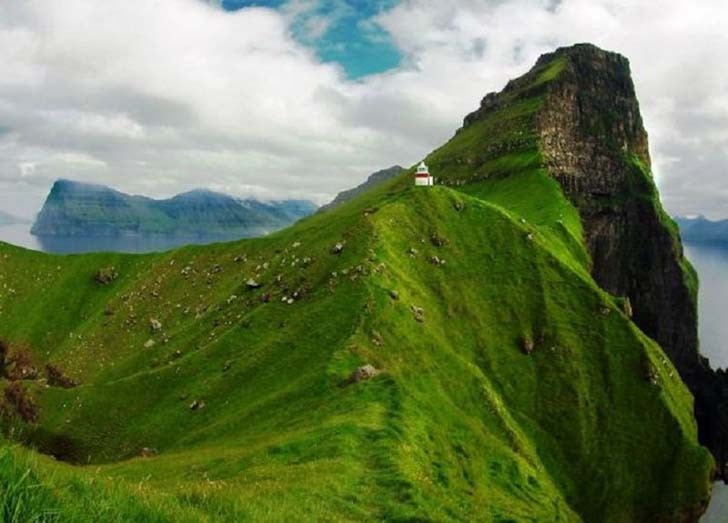 This isolated house is found in the Faroe islands and is famous for being one of the most secluded houses in the world. The building sitting confidently on top of the limestone monolith is found in western Georgia. It is a church dedicated to Maximus the Confessor.